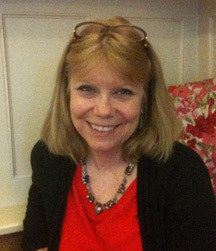 Nancy Holder is the author of several novels and short stories. She is a four-time recipient of the Bram Stoker Award, which she won for her short stories, "Lady Madonna," "I Hear the Mermaids Singing" and "Cafe Endless: Spring Rain" and her novel, Dead in the Water. You can find out more about Nancy at her website. I don’t really know. 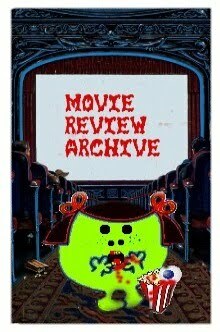 I have always been interested in horror, even when I was a little girl. I would read scary comics and write movie scripts and then I would be too terrified to go to sleep. I would give my Barbie’s Viking funerals. I would dig a pit, dress a Barbie in a Kleenex toga, and lay her on a rock for a bier. Then I’d line the pit with newspapers and set them on fire. My mom, totally ignorant of all this, would sing out, “What are you doing, sweetie?” And I would say, “Playing Barbie’s!” And all was right with the world. I started reading Shirley Jackson, and then Stephen King. I used to go the bookstore and look for “books with black covers.” I liked “scary movies.” I didn’t know there was such a thing as a horror genre. When I grew up, I decided I wanted to write all this creepy stuff, too. When I’m working on a horror story, I watch a horror movie every morning. Poor me. Just about everything! 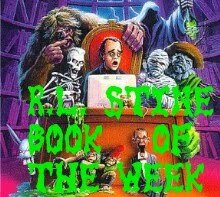 Ghosts, zombies, witches, vampires...and slow, creeping diseases. I think that just about covers it. I’m not sure that there are fewer. It may be that fewer are being published. At the risk of forgetting friends, let me say Shirley Jackson, Anne Rice, Joyce Carol Oates, Lisa Morton, Chelsea Quinn Yarbro, Maria Alexander, Alexandra Sokoloff, and Carrie Ryan. The same as for men: read, read, read, write, write, write. Never give up. A man once said to me, “Well, you know, women could never write splatterpunk.” The sisterhood has since proved him wrong. I have so many friends in the field that I would not want to hurt feelings. I used to read THE SHINING every year. I’m reading Carrie Ryan right now--I finished THE FOREST OF HANDS AND TEETH, and am halfway through THE DEAD-TOSSED WAVES. Her novels are marketed as YA. Zombie apocalypse. They are all mine (and Debbie Viguié’s!) and I would not want to choose one over the other. At the moment, I am totally in love with Antonio (CRUSADE) because he is trying so very hard to live life as a good man, even though he isn’t one. But I would be remiss if I didn’t mention Lindsay, my heroine in the POSSESSIONS series. Lindsay has been through so much, and she has dark moments where she doubts her sanity. 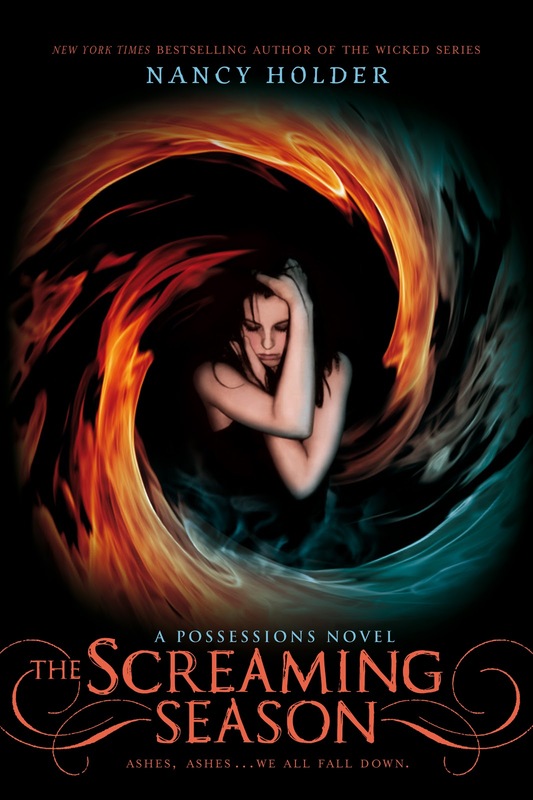 In the last book of the trilogy, THE SCREAMING SEASON (out on March 17th of this year), she really has to pull it together. I admire Lindsay more than I can say. You have written several books with other authors. Do you prefer to write with others, or by yourself? I like both, but I am so glad Debbie Viguié and I continue to write together. Cuz we throw the best parties! Debbie is such a great writer and a fantastic friend. We are both Disney kids and we love to go to Disney to celebrate at the end of author tours. 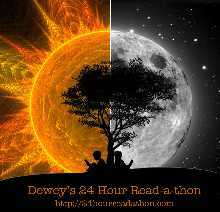 You have written novels in several different genres including horror, romance, young adult and historical fiction. Why have you written in so many different genres, some of which seem to be opposites? Do you have a favourite genre? I don’t really see them as opposites. 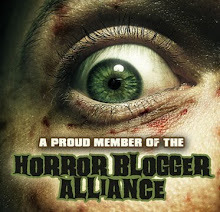 For example, I think horror and romance have found each other in paranormal romance. I have written in many genres because I like exploring how to tell a story in different ways. Thanks to my education at UC San Diego and the Romance Writers of America, I have a firm grounding in craft--the elements of fiction--that I can then port to different genres. Characterization, plotting, point of view, etc. All that can be learned. Then I apply those tools in different ways. You have written novelizations of several television shows. How are media tie-in novels different to write than regular fiction? In some ways, they’re more difficult, because you have to please both your editor and the company that owns the copyright of the show you’re working on (often, that’s Twentieth Century Fox, for me) as well as the show creator and showrunner, if they’re different. But in other ways, there’s more freedom, because since the characters are well developed and their world is already established, you can write different kinds of stories--a caper, a mystery, a comedy, etc. I love writing tie-ins. Do you own an e-reader? How do you think e-readers are changing the publishing industry? Do you plan on publishing your older novels as e-books? I do, but I feel kind of bad about it because I have many friends who own independent bookstores. I’m glad indies are getting into the game of selling e-books. I would like to publish my older novels as e-books. Some of my publishers are already doing that for me. I hope they can become engrossed in a new world with characters they can root for and identify with. That’s what I look for when I’m reading. Debbie and I are in the final stages of the next CRUSADE novel, which is titled DAMNED. Debbie and I have just turned in UNLEASHED, which is the first novel in THE WOLF SPRINGS CHRONICLES. It will come out from Delacorte in December 2011. BTW, if anyone is going to Gallifrey One in Los Angeles this month, or ConDor in San Diego, please come by and say hi! Great interview ladies! 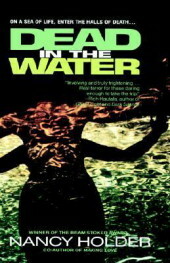 I have to agree that Antonio is my favorite character also at the moment =) I'm putting Dead In The Water on my TBR shelf! I can't believe I haven't read this yet =( Loved learning more about one of my favorite authors, thank you! Lovely interview! It was really a pleasure getting to know you better, Nancy. I'm inspired. Thank you, Trisha, and Fran, I loved your interview, too!